The Latest in Celebrity News, Red Carpet Moments, Viral Videos and Breaking Celeb Rumors! 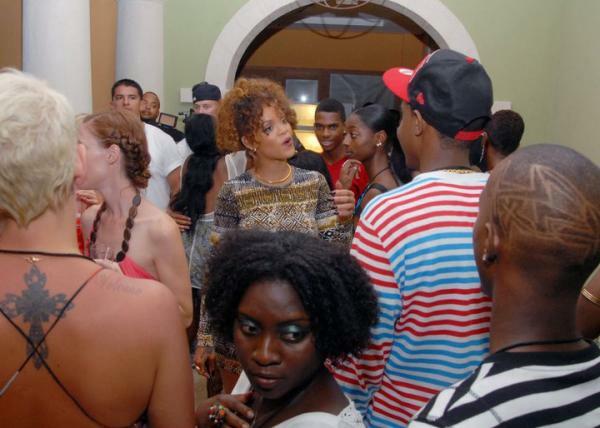 : RIHANNA DAZZLES AT TOUR AFTERPARTY! 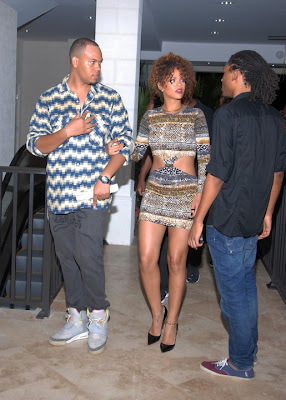 RIHANNA DAZZLES AT TOUR AFTERPARTY! include footage of her show there, some Kadooment footage and cameos by Jay and Kanye. Are you looking forward to the video? Tell me in the comments!